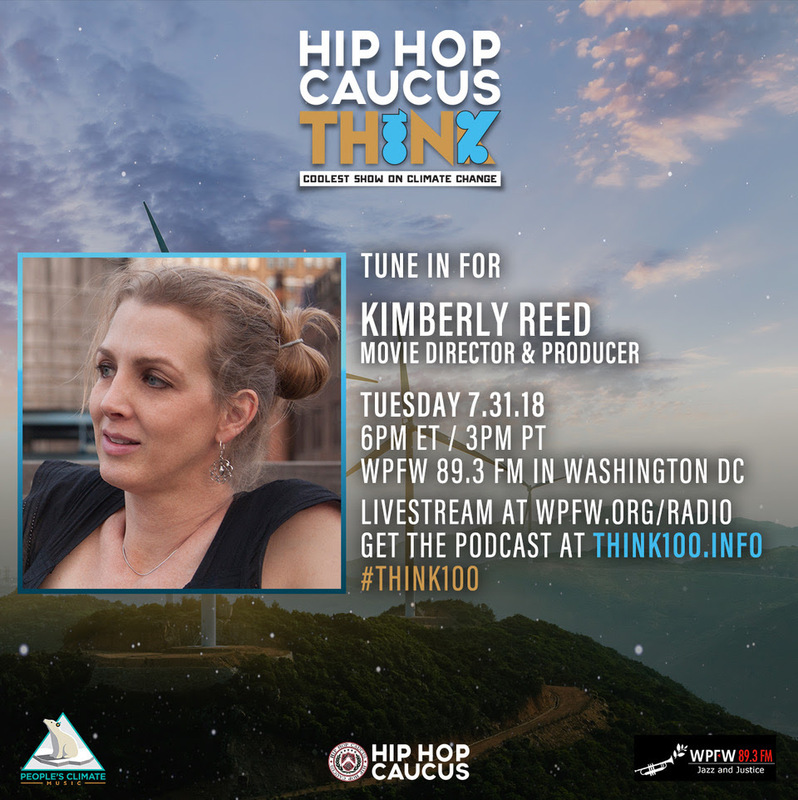 On Episode 19, our hosts Antonique Smith, Rev Yearwood, and Mustafa Santiago Ali sit down with Kim Reed, Director and Producer of Dark Money, a new documentary about the influx of anonymous money in U.S. elections. 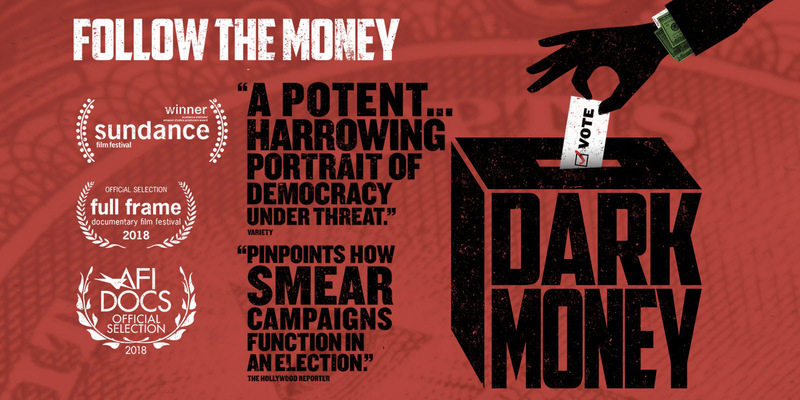 The film examines just how complex, far-reaching, and devastating the consequences are from the Citizens United Supreme Court decision handed down in 2010. 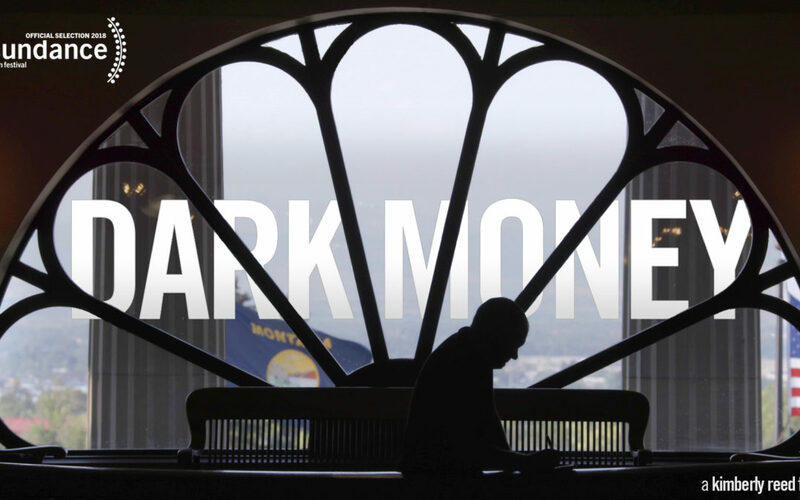 Check out the trailer and more about the film at DarkMoneyFilm.com.